Wow, time flies. 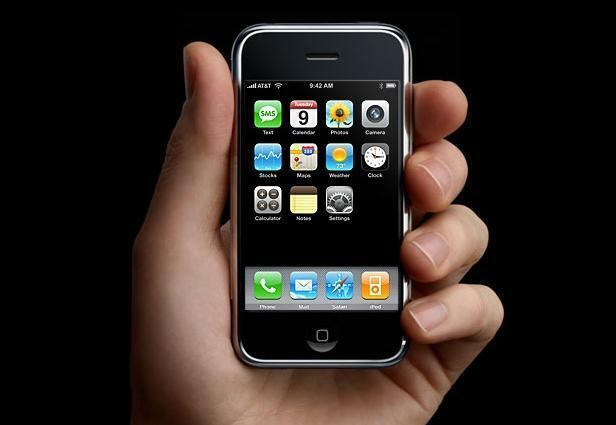 The first iPhone launched eight years ago today, back on June 29, 2007. And my how things have changed since it launched. 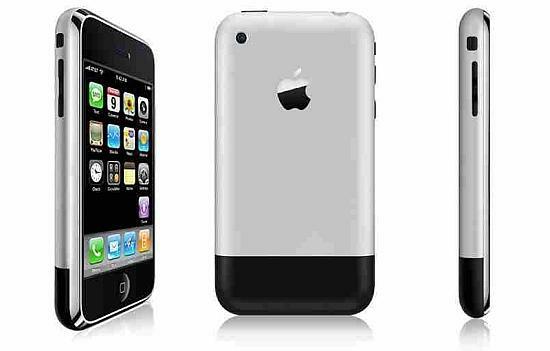 The very first device didn’t even support 3G networks and the app store was still in development. 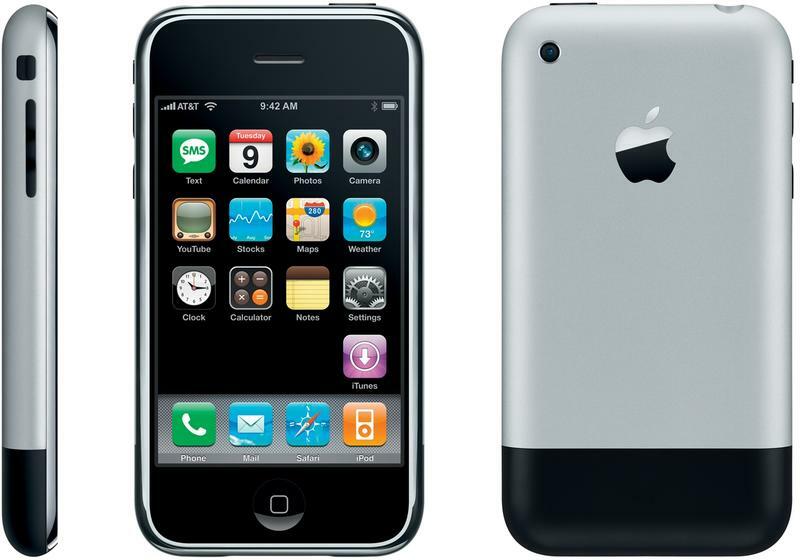 Let’s take a quick look at what the very first iPhone offered, and how far we’ve come in the time since it hit the market. 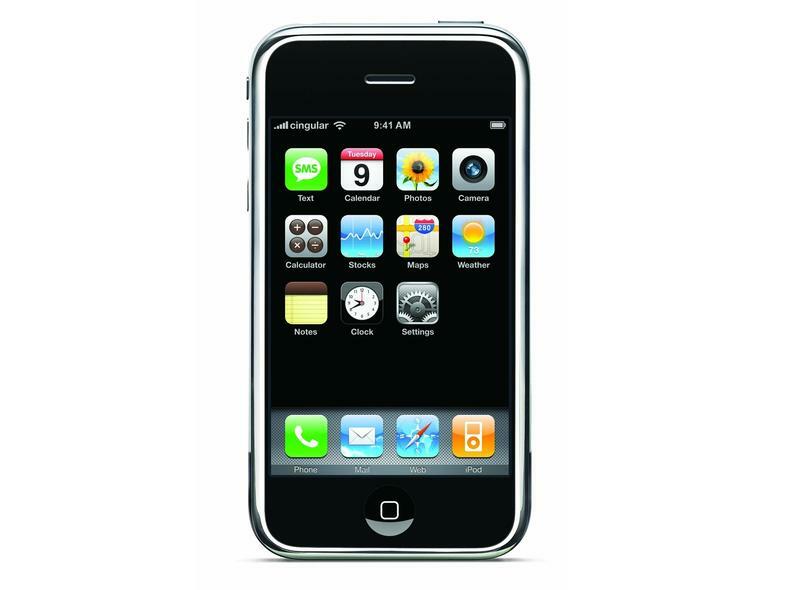 The first generation iPhone offered just 128MB of RAM, a 3.5-inch 480 x 320-pixel display (that’s 163ppi for those keeping track), and offered just 4GB, 8GB or 16GB of storage. It had a 2-megapixel camera on the back, which seemed pretty solid back then unless you were using a Nokia N95, which launched a few months earlier and offered a 5-megapixel camera. FaceTime wasn’t even a thing yet, and selfies weren’t popular, so it didn’t even offer a front-facing camera. 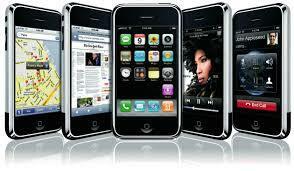 Apple’s big seller was that the device could load full Web pages, but rendering over EDGE networks took upwards of a minute. Today, of course, we’re looking forward to a new iPhone 6s and iPhone 6s Plus, likely with the best cameras, screens and hardware to ever grace an iPhone. We use Apple Pay and Touch ID for mobile payments, surf the Web at blazing fast LTE speeds and have more storage than we know what to do with. Where will be eight years from now?